We are dedicated to providing the highest quality of healthcare for the mothers-to-be, the newborns and the toddlers, which includes medical attention right from birth to adolescence. 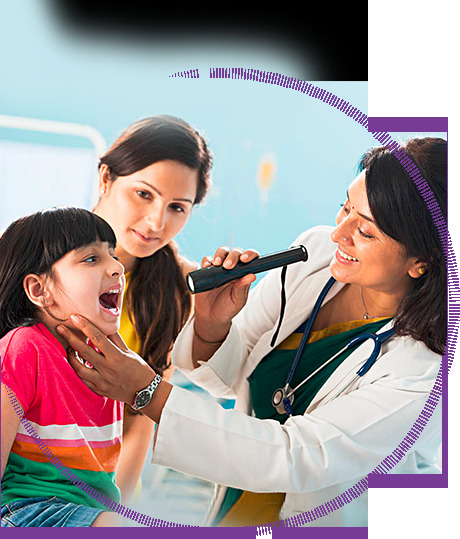 From routine check-ups and tests to treatments for injuries and illnesses, birthing facility to pediatric care; we also provide state of the art fertility treatments and 24*7 Maternity and Pediatric Emergency Services. We offer a broad spectrum of inpatient and outpatients services specially tailored to the unique needs of mothers and children.